You want to find unique gifts for everyone on your list this holiday season. Rather than search endlessly, have you considered making your own presents? DIY ornaments become cherished holiday decorations that are loved year after year. Stylish, classic and sentimental, ornaments featuring the silhouettes of your family are guaranteed to become keepsakes. 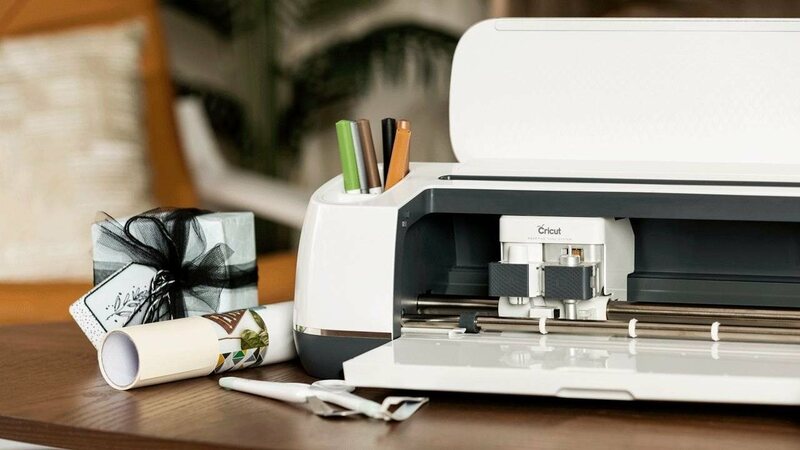 Using the ultimate smart cutting machine, Cricut Maker, you can upload images of your children and family in Cricut Design Space, quickly create a design and then the machine seamlessly cuts the design from your choice of materials. A timeless black vinyl silhouette adhered to a natural wood round, both cut on Cricut Maker, is an elegant ornament. Or, get creative with a standalone silhouette design cut from black leather brushed with glitter. You can even use images of pets if you want to include fur-family members, too. Does your mom have a fun nickname? Does your brother have a trademark greeting? Does your best friend adore the '80s? 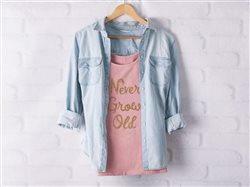 Pick up any type of plain shirt and get ready to make it spectacular with a few fun catch phrases or designs. Iron-on projects are an easy and fun way to make your gifts truly personal this holiday season. 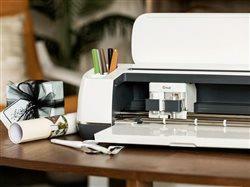 To make custom t-shirts, use the Cricut Maker to cut out your designs and the Cricut EasyPress 2 to get perfect iron-on results in 60 seconds or less. Not feeling a t-shirt? Consider customizing a canvas bag, hat, a special blanket or the sides of socks, if you want to try something different.